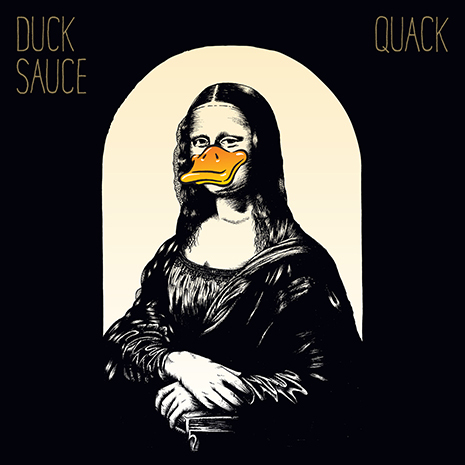 A-Trak & Armand Van Helden first splashed on the scene as Duck Sauce with the breakout hit “aNYway,” a breath of fresh disco air in the distorted world of electronic music. 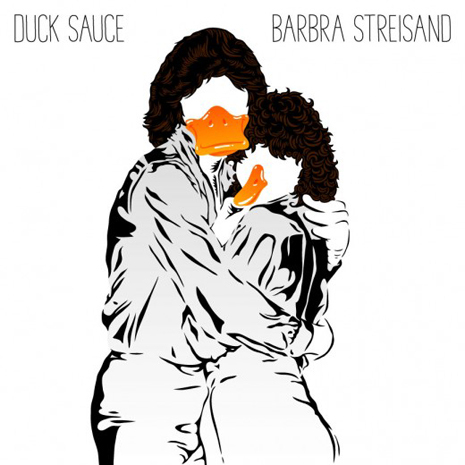 Next up was “Barbra Streisand,” a surprise global #1 smash and true pop culture milestone, complete with a gazillion (and counting…) YouTube views, a Grammy nomination, and even a Glee cover! 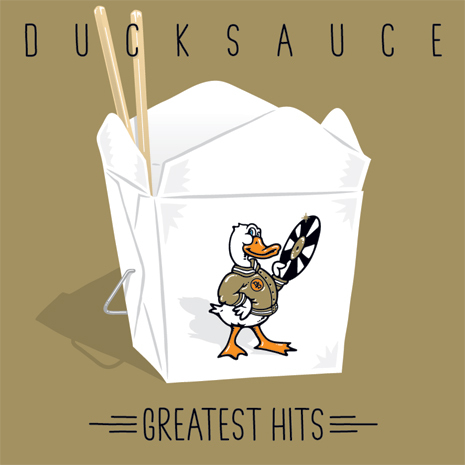 DS cemented their rep as dance music’s official pranksters with MTV VMA-nominated clips like “It’s You” and scene-stealing festival appearances accompanied by a 20-foot inflatable duck… yet all of this was just to set the stage for Quack, Duck Sauce’s highly-anticipated full length studio debut. Fueled by the duo’s strong connection with New York hip-hop, Chicago house, disco debauchery, slapstick comedy and, of course, UFOs, no other group is capable of bringing the rich and visual tradition of sample-heavy music into current pop and EDM trends. QUACK IS BACK!